IMG Academy’s baseball academy is the nation's premier program for dedicated baseball players who want to play at the next level and perform at their peak in the classroom. While on-field development and position-specific training may consume practice time, test-prep, college placement and academic growth fulfill the time off the diamond. Student-athletes grasp an understanding of the mechanical, technical and mental aspects of the game, and performance elements like strength training, mental toughness, and vision training encompass a portion of delivery. With vision training, athletes learn the importance of preparedness and understand elements of peripheral vision, quick awareness, and reaction times. With a course entirely focused on building men of character, the baseball academy continually works towards each individual to adhere to respect towards oneself, women, authority, and their team. Student-athletes become fundamentally sound and completely prepared to compete at the next step, no matter their initial level in our baseball program. As the official recovery sponsor of IMG Academy’s baseball program, TimTam brings professional tools to athletes that help them recover faster and train harder. Their recovery products and techniques are designed by industry-leading doctors, physios, and coaches. Student-athletes receive not only the highest-quality of training, but also access to the best recovery products available. 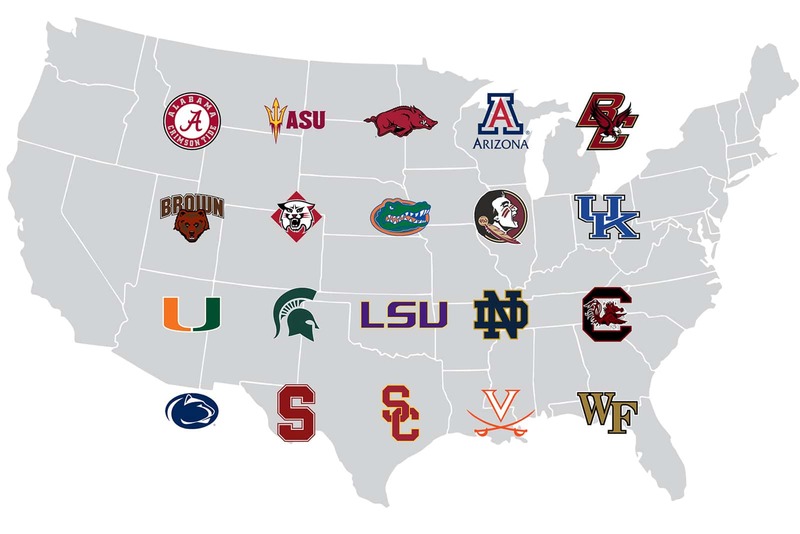 IMG is a breeding ground for excellence in general, not just athletically. I love the game of baseball, and I want to stay around it as long as possible, but IMG has also been a tool for me to help me get to the next level academically and my career. 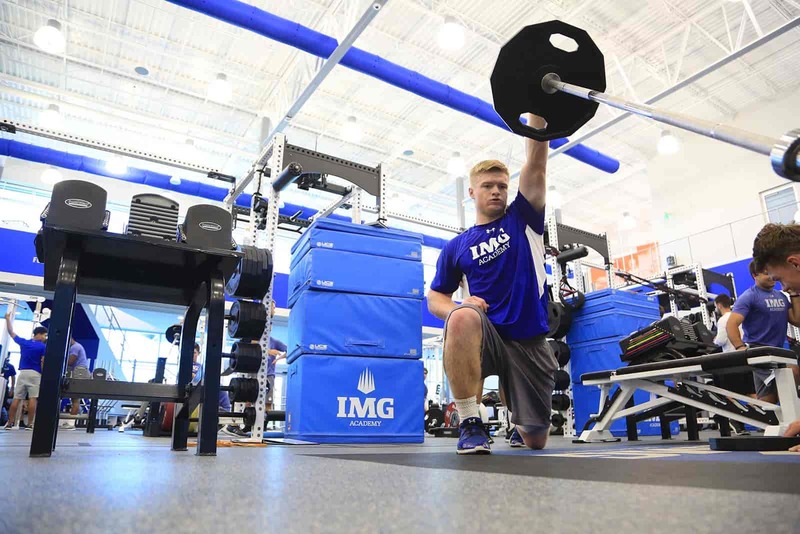 IMG Academy takes pride in everything here – school, baseball, the workouts, nutrition – everything you do here, you’re doing it for a purpose, and they want you to get better, they want you to succeed and push you to be the best you can be in every aspect of life. The biggest thing I realize now that I didn’t know, is how many connections and opportunities those connections would open for me. As I moved my way through high school, college, and professional baseball, many of those same people I talked to when I was 13 that helped me grow as a person are still helping me today.